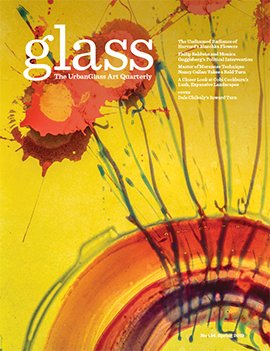 The Chrysler Museum of Art‘s new glass studio isn’t slated to open until November, but the GLASS Quarterly Hot Sheet got some advance details about what’s in store from the artist Charlotte Potter (MFA, RISD, 2010) who was recently chosen to helm this important new venue for glass art. Potter, who also works as a conceptual artist and designer, will oversee the new, 7,000 square foot facility that includes a large furnace capable of melting 500 pounds of glass, three glory holes, five annealing ovens, and a flameworking table. Charlotte Potter, When the Deer Turn to Elk, 2008. Mixed media. The $7.5 million studio project is currently in the finishing stages and ahead of schedule, according to Potter. “Wet Dog Glass has manufactured and delivered the equipment, which is in place, piped, and wired. We are turning on the furnace this summer for a month to do preliminary testing of our mechanical systems, start programming research, and begin Museum staff training,” she says. 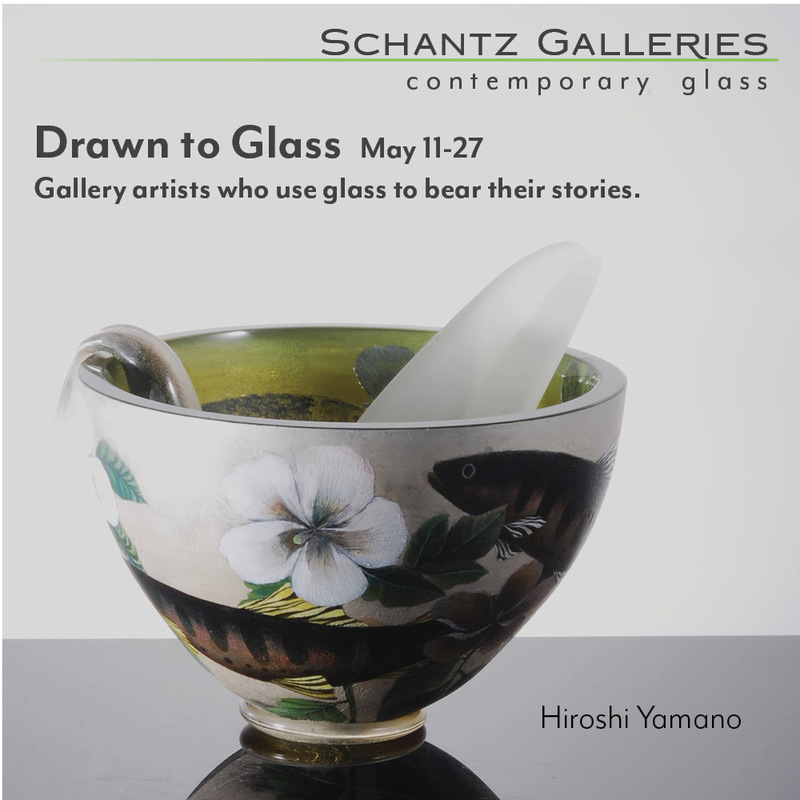 The Glass Studio will open their doors November 2nd.